Mangalore is the port city of Karnataka state, located between the Western Ghats mountain range and Arabian Sea. The coastal city also known as gateway to Karnataka and famous for blue waters,towering hills and beaches. Tourist attractions in Mangalore include Panambur beach, Milagres Church,Kadri Park,Light House Hill,St. Paul’s Church,Sultan Battery and Mangaladevi Temple. 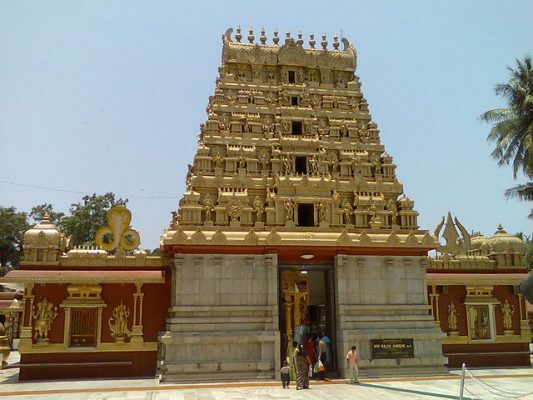 Mangaladevi Temple is the most famous temple of Mangalore,dedicated to Hindu god Shakti. The temple have been been built by Lord Parashurama in Kerala style architecture. Gokarnanatheshwara Temple is dedicated to Gokarnanatha, One of the form of Lord Shiva. 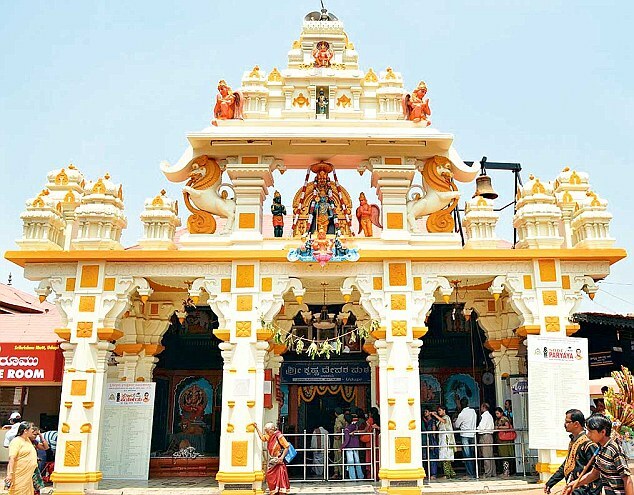 The temple is famous for Mangalore Dasara, located 2km from the centre of Mangalore city. Kadri Manjunath Temple is another most beautiful and popular temple in Mangalore city. The temple along with Mangaladevi temple and Gokarnanatheshwara Temple are the most important tourist place in Mangalore. 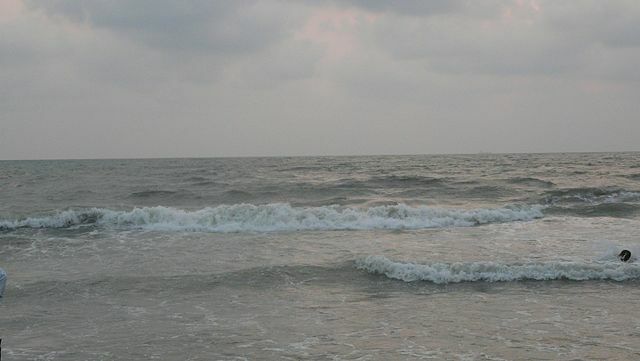 Panambur Beach in Mangalore is the most famous beach and attracts large number of tourist. Panambur beach along with Someshwara Beach and Thannirbhavi Beach are most crowded beach in Mangalore with facilities like Dolphin viewing, Jet ski rides and life guards. Milagres Church also known as Church of Our Lady of Miracles is a Roman Catholic Church in the Hampankatta. 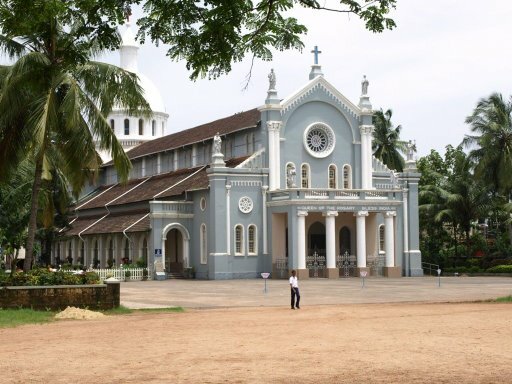 St. Aloysius Chapel is situated in the heart of Mangalore city and known as a architectural marvel. Our Lady of Rosary Cathedral is a Roman Catholic cathedral and oldest church in Karnataka state. The church of Our Lady of Rosary built by the Portuguese. Saavira Kambada Temple is a Jain temple and famous for its 1000 pillars, located in the town of Moodabidri. Sultan Battery is a watch tower built by emperor Tipu Sultan with black stones. Pilikula Nisargadhama is the most famous hangout place in Mangalore and contains Pilikula Zoo with several wild animals,Theme park, Manasa Water Park and Pilikula Botanical Garden. There are various tourist places such as temple town Udupi,Kasaragod religious site and Gomateshwara Statue at Karkala, located at a short distance from the Mangalore city. St. Mary’s Islands or Coconut Island at the coast of Malpe in Udupi district of Karnataka, situated about 60 km from the industrial hub Mangalore. 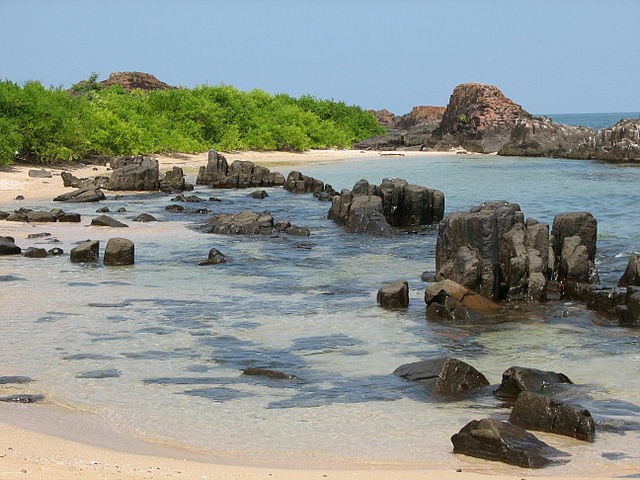 The island is knonwn for their distinctive geological feature and listed under 26 Geological Monuments of India. Udupi Sri Krishna Matha is one of the most famous Hindu temple dedicated to God Krishna. Udupi in Tulu region is also known for Ashta Mathas of Udupi, Udupi Anantheshwara Temple and Udupi cuisine. Dharmasthala Temple is located 75km from Mangalore and the temple is considered unique because, Deities of the temple is Lord Shiva, priests are Vaishnava Brahmins and trust run by Jain Bunt family also the temple has one of the Mega Kitchen, shown in National Geographic. 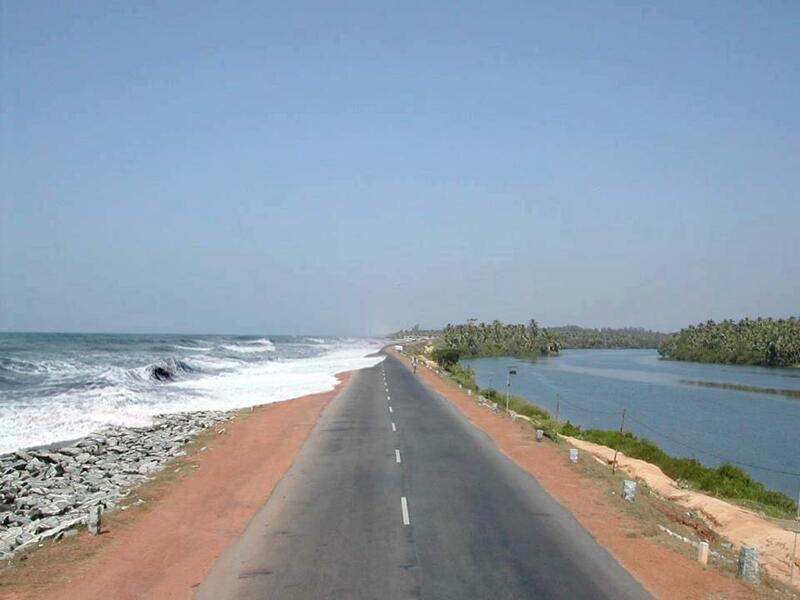 Maravanthe Beach is the most beautiful beaches of Karnataka state and a must visit place in India. The beach creates spectacular scenery with a road in between Arabian Sea and Suparnika River, only one of its kind in India. Karkala town is located about 60 km from Mangalore and known for list of natural and historical landmarks. 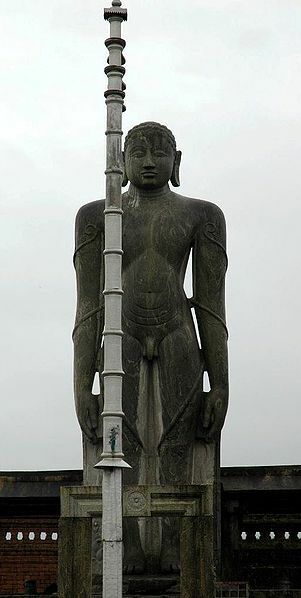 Gommateshwara Bahubali Statue is the major tourist attraction of Karkala along with Chaturmukha Basadi and near by religious tourist sites of Sringeri, Kalasa and Horanadu. Bekal Fort and and Chandragiri Fort in Kasaragod District of Kerala is located 67 km from Mangalore city. The Bekal Fort is the largest fort in Kerala and one of the must visit place around Mangalore.